Today at F8, Facebook opened the Instant Articles program to all publishers around the world. As part of this, they also announced a group of Instant Articles partners to support the publishing process. 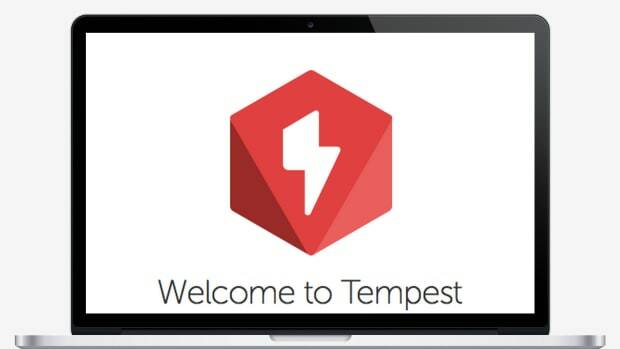 Tempest was included, furthering our platform’s capacity for seamless syndication and social publishing. Tempest’s integration with Instant Articles is live and ready for publishers to start using TODAY. Instant Articles is an initiative to improve the mobile reading experience on Facebook. 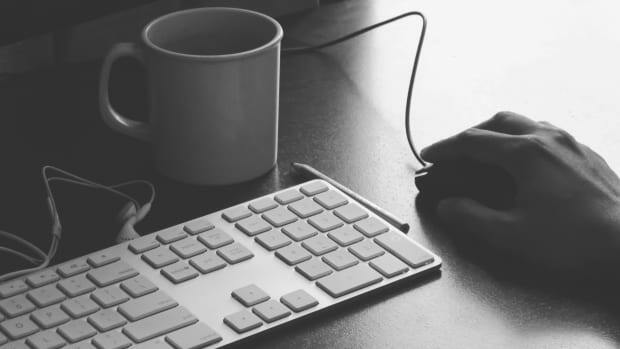 This format optimizes content for page speed and performance. There are a number of factors that lead to slower speeds on mobile web pages. Ads and design functionality increase load times and add bulk to an already taxed mobile device. Instant Articles solve for this issue by creating an optimized version of the same article for Facebook readers. 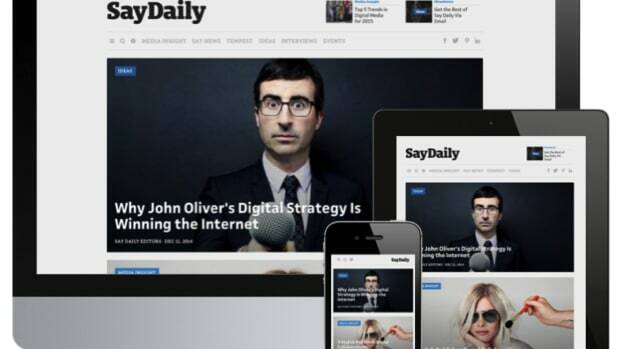 These articles display content up to ten times faster than on standard mobile browsers. This performance speed comes without compromising on the high-quality images and interactivity that readers expect from their digital content. Instant Article features include zooming into high resolution photos, tilting to explore the full detail of an image, and more. The best part is that Instant Articles are built for publishers. In addition to leveraging article templates, publishers can also hand-select which articles they make instant. For more details on Facebook Instant Articles visit https://instantarticles.fb.com/. How does Tempest work with Instant Articles? Tempest has a dedicated RSS feed per site that sends content to Facebook as an Instant Article. This feed follows and passes all of Facebook’s markup requirements. Once added via the publisher’s Facebook Page, the feed is ready to be used immediately. Tempest integrates Instant Articles seamlessly into the publisher’s existing workflow. By simply applying a “Facebook Instant Articles” rich term, the publisher will be able to determine whether or not to publish an article as an Instant Article. It is literally that easy. When the article is published it will be published to both the publisher’s regular site as well as to the Instant Article RSS feed. If users share the post organically and other users access it from the Facebook App on mobile, they will receive the Instant Article version. Note that any changes or updates that are made to the article are also sent to the Instant Article RSS feed and should be reflected in Facebook within a matter of minutes. How do I get set up with Facebook Instant Articles? 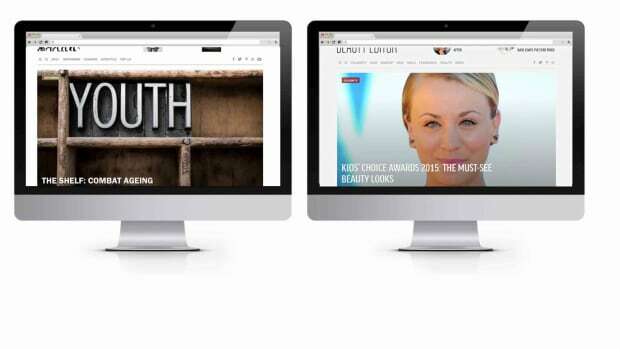 Editing, publishing and managing stories just got a whole lot easier.